As a result, it is vital for businesses to improve the security, backup, and reliability of their sensitive documents–not only to protect their longevity but also to avoid extra expenses and a loss in customer satisfaction. Document management involves the transition from physical files to digital documents. Minimizing the unnecessary use of paper and ink, document management solutions can help businesses of every shape and size save money, space, and time. More benefits of document management is that organizing documents in a digital environment is quick and painless; it guarantees that you can locate and retrieve information easily. Digital files also have the added protection of technological security which, when faced with natural disasters or other possible incidents, can be invaluable. With document management, your most sensitive files and information will stay safe–whether in the midst of a large-scale disaster or on an average workday. Security. Technology has opened many doors in terms of security and protection. With document management, your crucial files will benefit from the most advanced tech. Document management lets you apply a variety of security measures in order to give the best possible protection, all while leaving you in charge. Backup. Having a dependable backup for paper files can be difficult. Document management makes the backup process easy, convenient, and efficient. 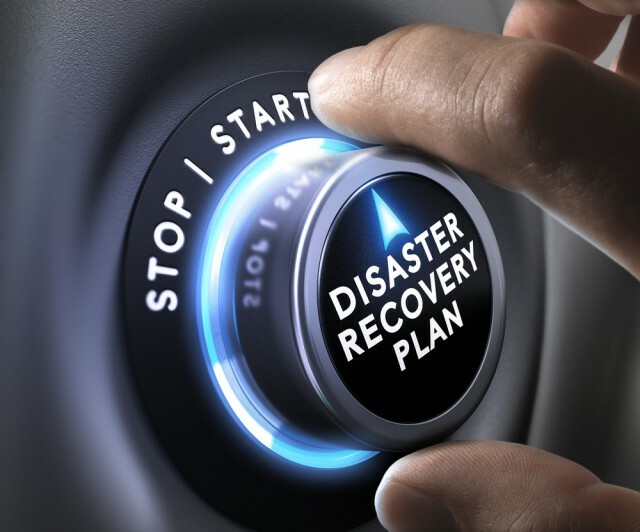 Even in the midst of a disaster that ruins paper files, your digital documents will stay safe and at your disposal when you're ready to continue doing business. Organization. Document management can greatly improve recovery time after an incident. No more scrambling to see which documents have been lost or completely destroyed–document management helps you find and share files with just a few clicks of a mouse. Looking to protect your company’s most sensitive documents with Document Management? Contact us today!